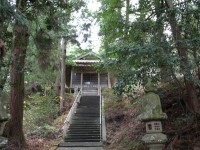 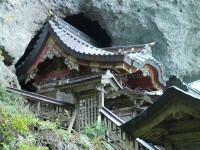 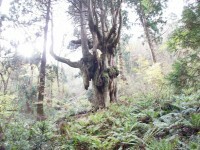 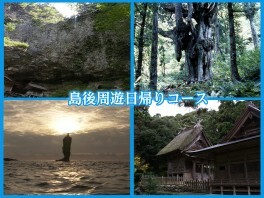 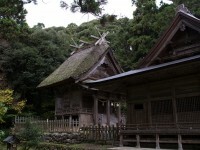 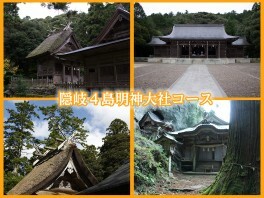 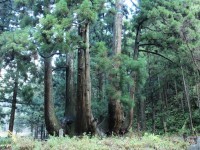 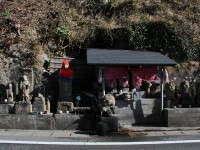 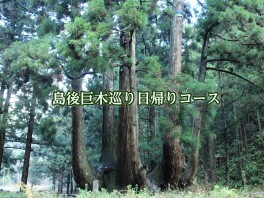 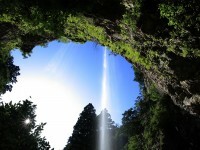 Enjoy the sights of Chiburijima Island, including the Kawai-no-jizo Springs, Mt. 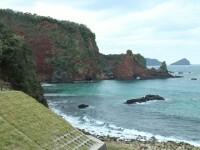 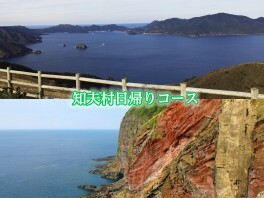 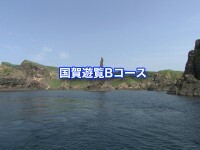 Akahage, and Sekiheki (Red Cliff). 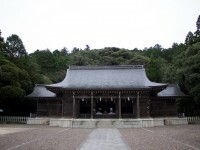 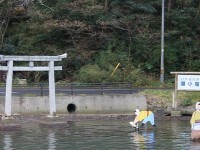 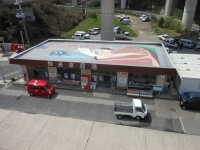 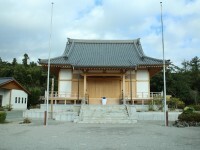 Enjoy the sights of Nakanoshima Island by visiting Oki Shrine, Mt. 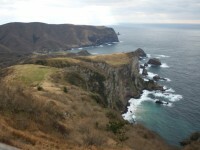 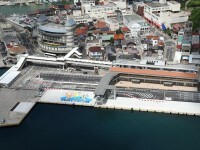 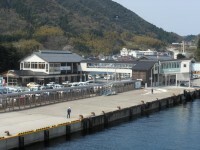 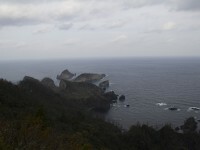 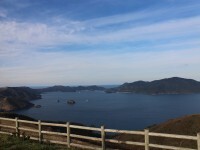 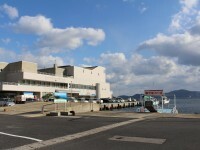 Kinkōji, and Akiya Coast. 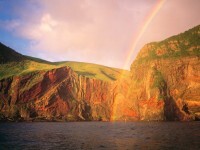 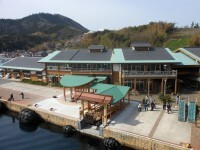 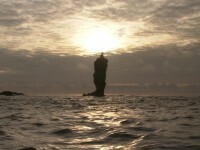 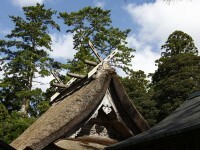 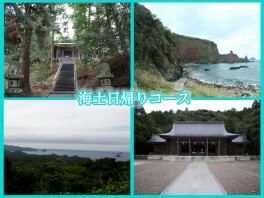 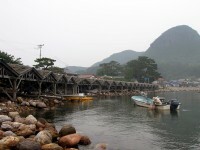 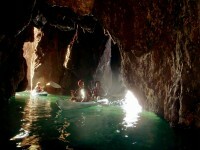 Visit the shrines of all four Oki Islands. 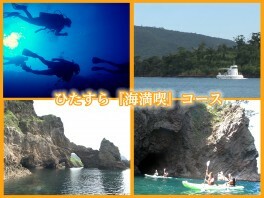 Enjoy the beautiful sea around the Oki Islands by experiencing seakayaking or scuba diving, and riding the AMAMBOW Underwater Viewing Boat. 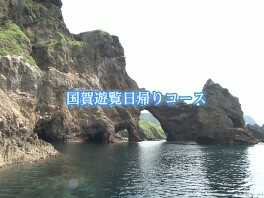 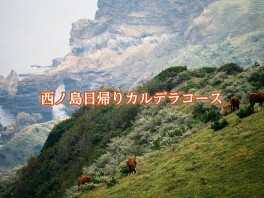 Hop on the Kuniga Coast Sightseeing Boat and enjoy the sights of Matengai Cliff and Tsūtenkyō Arch.